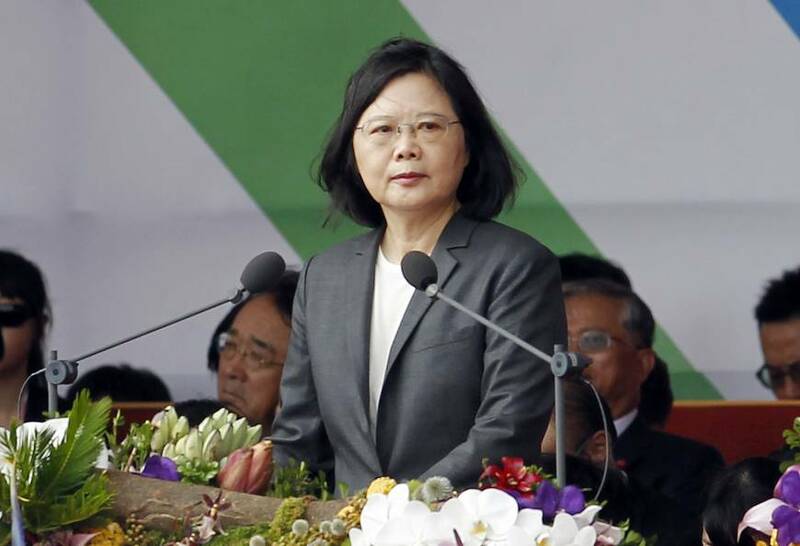 Today, Taiwanese President Tsai Ing-wen is set to transit through the US territory of Guam for an ‘unofficial visit’ as she returns home from a week-long trip visiting diplomatic allies in the Pacific. The move has renewed tensions with Beijing, which denounced the visitation as a violation of the “One China” policy and warned Washington to not upset its relationship with China or compromise cross-strait peace. Since its split from the mainland after the civil war of 1949, China has claimed sovereignty over the semi-autonomous Taiwan. Since then, Beijing has tried to isolate the island, which maintains a quasi-country status, even after the famous 1992 consensus on the One China policy. Taipei’s standing has been upheld by the US, which is legally bound to defend Taiwan. Following Ing-wen’s announcement to increase Taiwanese defence spending, her visit comes days after Chinese bombing drills targeted Guam and could, for the second time this year, put the small island in the centre of a binational conflict.